The other day, I picked up another Instant Age Rewind Concealer, but this time in the shade called Brightener (60). I’m always skeptical of under eye products that are supposed to brighten simply because I have such fair skin that they usually wind up blending into my skin tone and working more as a general concealer – but I have to say the Instant Age Rewind Concealer in Brightener actually works on my pale skin. 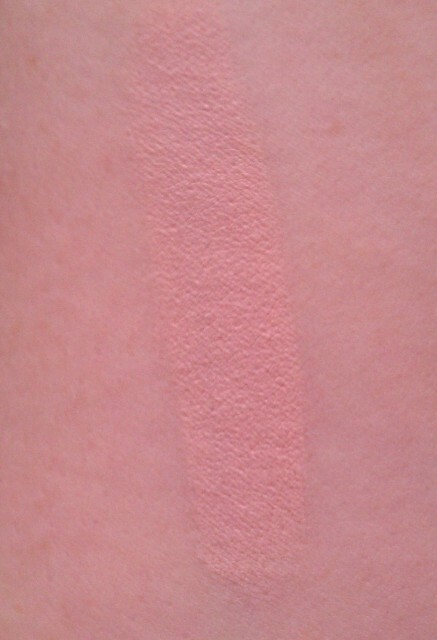 I think it works so well with my skin because it has pink undertones that really do brighten and illuminate under the eye. However, just like the Instant Age Rewind Concealer in Fair, it also covers pretty well so I can get away with using the Brightener all by itself on days when I want a really quick makeup look. 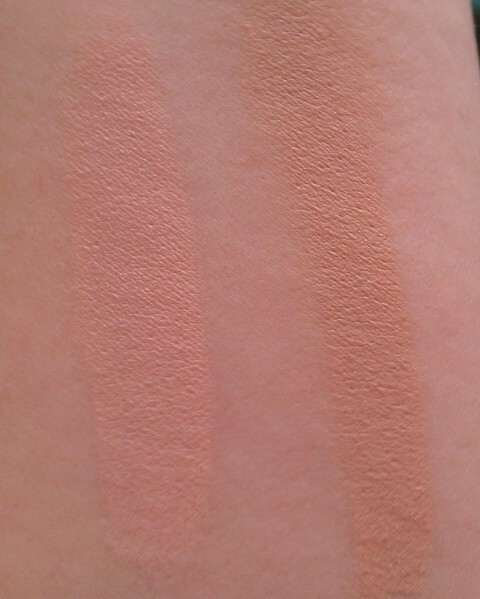 Because it has such a thin, lightweight consistency, though, it layers beautifully over or under other concealers (depending on how subtle a brightening effect you’d like). I’ve tried it both over and under the Instant Age Rewind Concealer in Fair and Tarte’s Maracuja Concealer, and it looked great. It’s really amazing the difference that it makes too – the other day, I wore just the Brightening Instant Age Rewind Concealer and some tinted moisturizer, and I looked really fresh and wide awake (and believe me, I wasn’t feeling that way – the night before, my dog had woken me on three separate occasions needing something or other). I imagine that if you’ve got skin that’s darker than mine (which is probably 99.9% percent of the people in the world), the brightening effect with this concealer would be even more obvious. 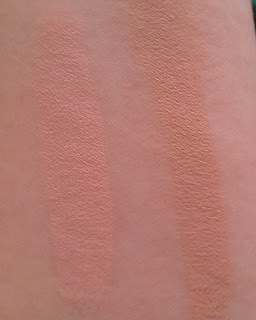 Layering it under a concealer might help give it a more natural look. 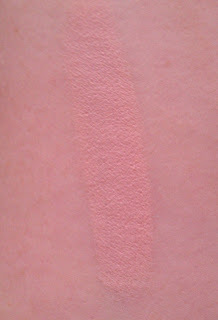 The one drawback to it that I can think of is the concealer's sponge applicator. If you're worried about sanitary issues, though, you can just put a little on the back of your hand and use your fingers or a brush to apply it under the eye. I'll confess that I use it directly from the tube because it's quicker and easier that way and I think it works well. 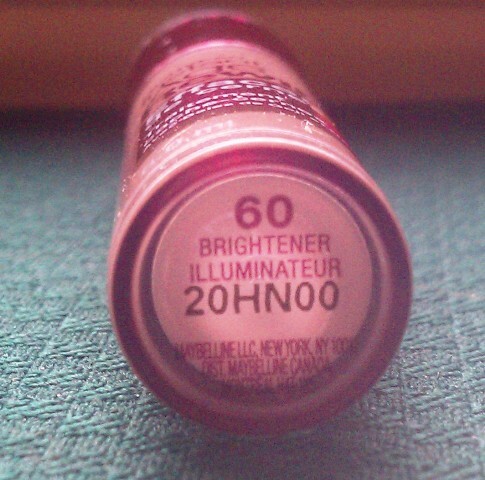 So I definitely recommend giving the Brightener a try – I got it at CVS when Maybelline was BOGO ½ off (I picked up the Instant Age Rewind Foundation in Creamy Ivory so I’ll be giving that a try soon too) so it was only about $4. Definitely worth the price. 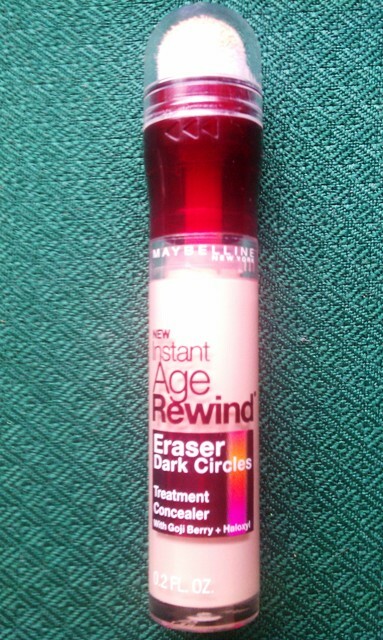 Have you tried the Brightening Instant Age Rewind Concealer? Does it work for you? Do you have a favorite under eye brightener that you like better? Apply it religiously and liberally on the skin that surrounds your eyes. Make sure you do not tug your skin tissues that much to prevent further damage and to treat dark circle under eye successfully.